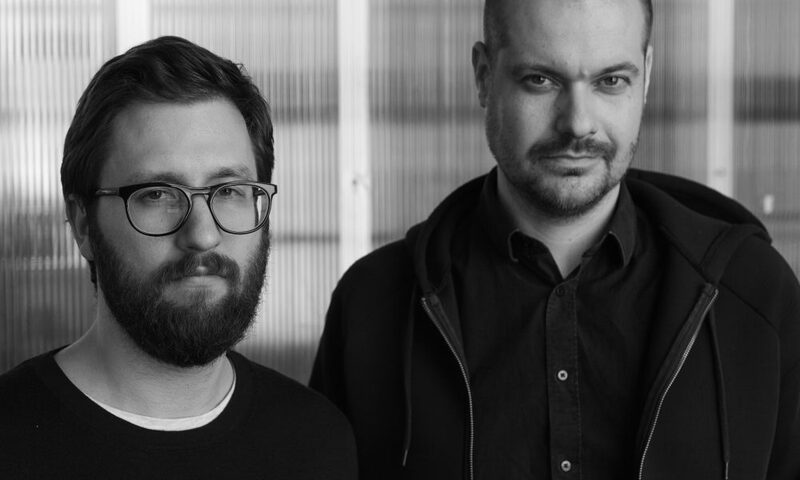 Plural was founded by Martin Jancok in 2009 and later joined by Michal Janak in 2013. The practice’s projects are based on a conception of architecture as a public domain, a common language whose structure should be used for the common good. In 2015 Plural received the first prize for the SSE-Complex Award, and was awarded an honorable mention in the House for the Elderly Award in 2014.